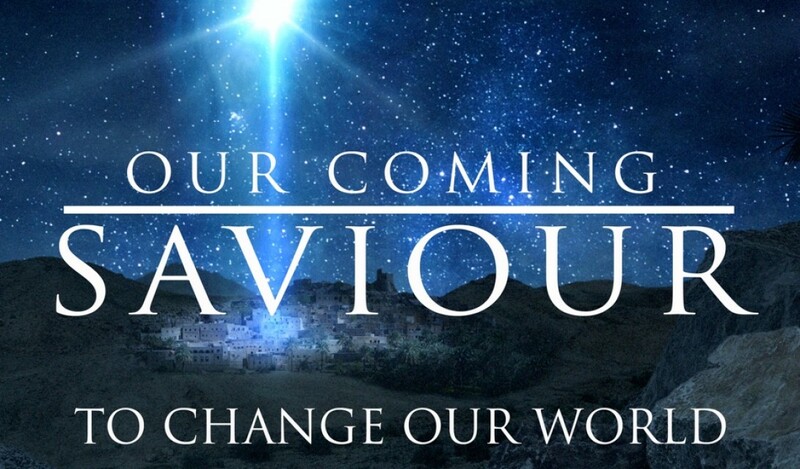 Cam Roxburgh teaches on the third week of Advent about the Shepherds and who the coming Saviour changed their world. On week 2 of Advent Rick Eitzen teaches is on how used even Herod to establish his kingdom on earth. Cam and Shelley Roxburgh share how Jesus, the coming saviour changes the world of Zechariah and Elizabeth. This is the first week of Advent.